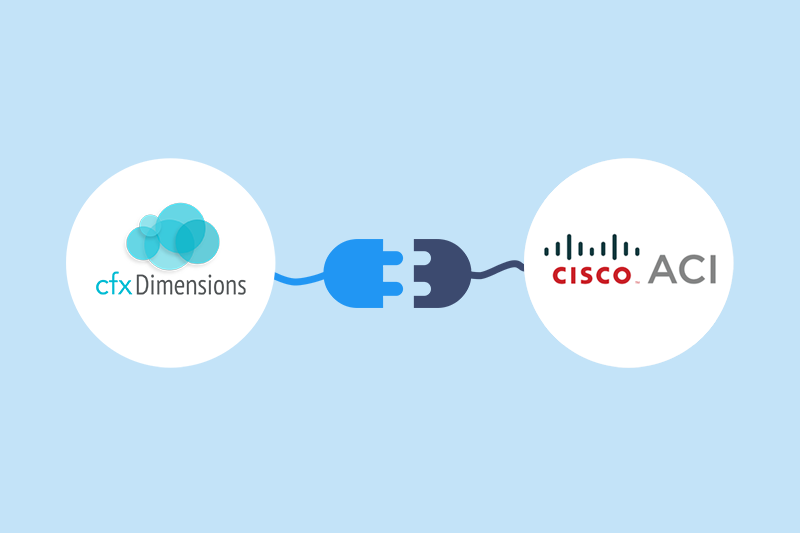 In our previous blog, CloudFabrix announced integrations with multiple Cisco products to provide outcome driven analytics for Cisco customers and partners. 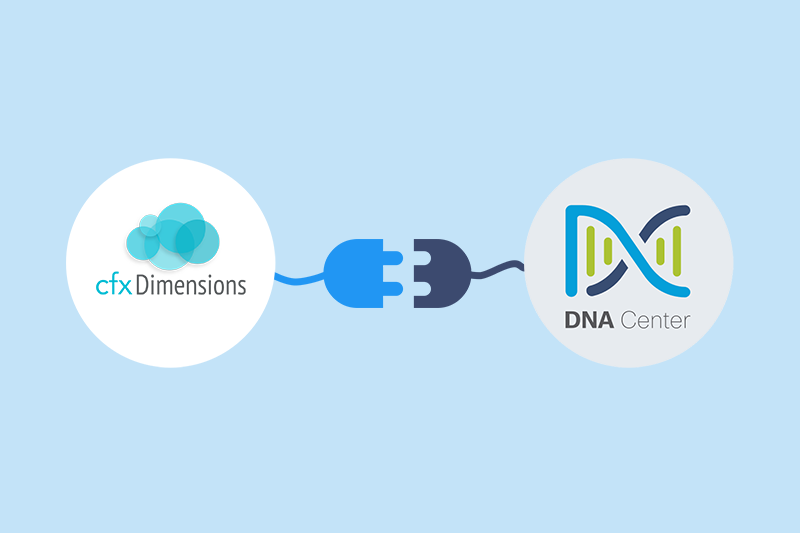 In this blog, we will take a closer look at our SNTC integration and some of its key highlights/benefits. Cisco SmartNet Total Care (SNTC), TAC and RMA APIs Integration: Cisco SNTC service provides critical support information that applies to Cisco network infrastructure, including PSIRT alerts, contract status, device detail, and End of Life (EoL) and End of Support (EoS) notices. Many Cisco customers and partners are onboarded onto Cisco SNTC portal to get a view of their assets, contract information, device inventory and few other aspects about their Cisco assets. 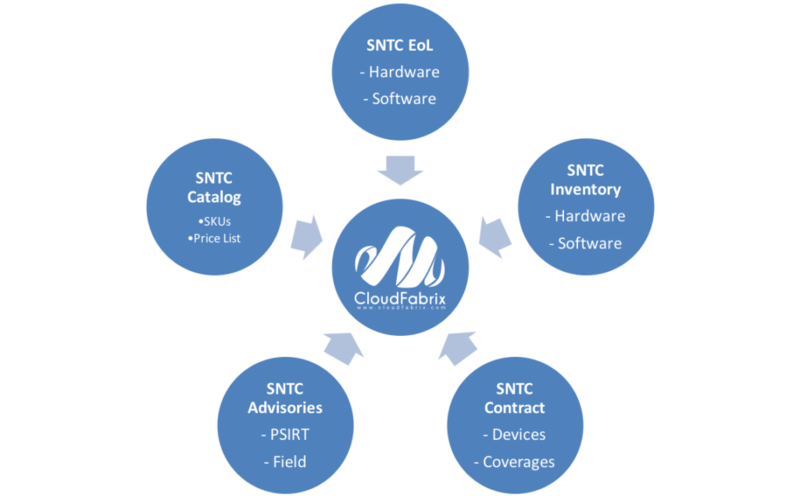 At a basic level this information is very useful and CloudFabrix takes it up a notch by uniting key operational and asset lifecycle data from SNTC and underlying monitoring tools to provide broader and holistic analytics to Cisco customers. In addition, this integration enriches customer’s Cisco TAC support call experience by making available original device identities (SN# etc.) in addition to RMA device identity. Glean insights into asset lifecycle, serviceability and risk/compliance with EoL/EoS information, Support contracts. Offers MTTR and summary analytics of support cases with Cisco TAC integration. Hardware: Network devices, Modules, Line cards, PSU, Fans, Chassis etc. Software: Management software, IOS/NXOS, WebEx, Spark etc. Devices: contracted devices, expiring contracts etc. 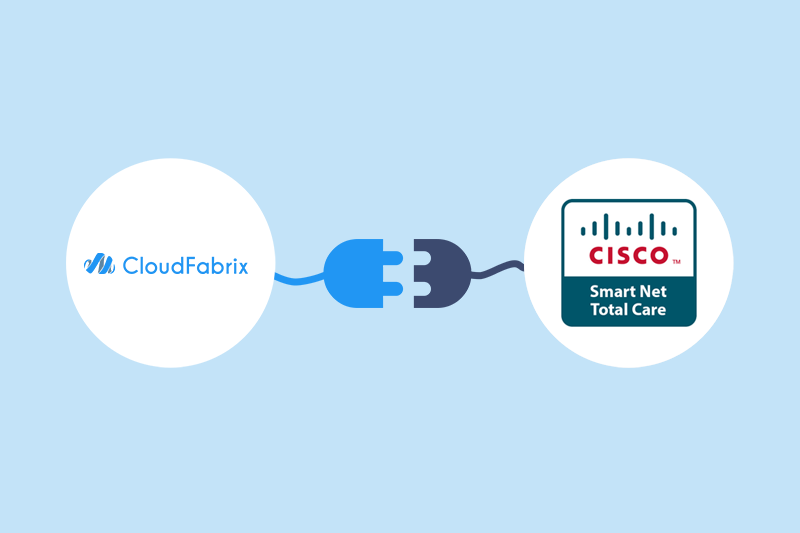 Combining all of the above information CloudFabrix enables Cisco customers and partners to optimize IT spend by providing continuous visibility and actionable intelligence into hardware and software assets, lifecycle planning, usage, license, contract status and spend. Also, enables faster adoption of new hardware and software consumption models.